I’m here again. A place I know, but I try not to visit. An area I’ll try to walk around in a fruitless attempt to avoid. Unlike a child at Christmastime dreaming of sugarplums, I envision a one-way ticket to “Anywhere But Here.” It’s one of the reasons I’ve been away and not posting as much. I’ve entered my own Twilight Zone I’d like to call the Uncomfortable Place. It’s not a pretty destination. Sometimes it’s a place that brings stinging tears to my eyes and more often a prayer on my lips. I’m in a spiritual press, with my desires and wishes ground out so that His will can be revealed. A place of growth rarely is comfortable. Look at any pictures from your childhood and the gap-toothed smile or gangly legs greet you in all their awkward splendor. But it wasn’t the end of development, just the beginning actually. Growing often hurts, rife with unexpected turns and challenges along the way. When you’re stretched in weak, unfamiliar areas of your life, growth is the best thing to come out of it. Often the natural work of God’s creation mimics the same process humans go through. 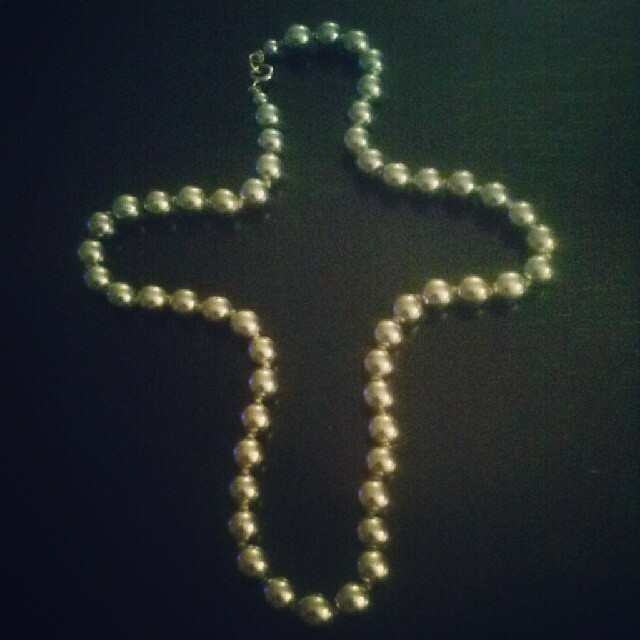 One such wondrous example is pearls. 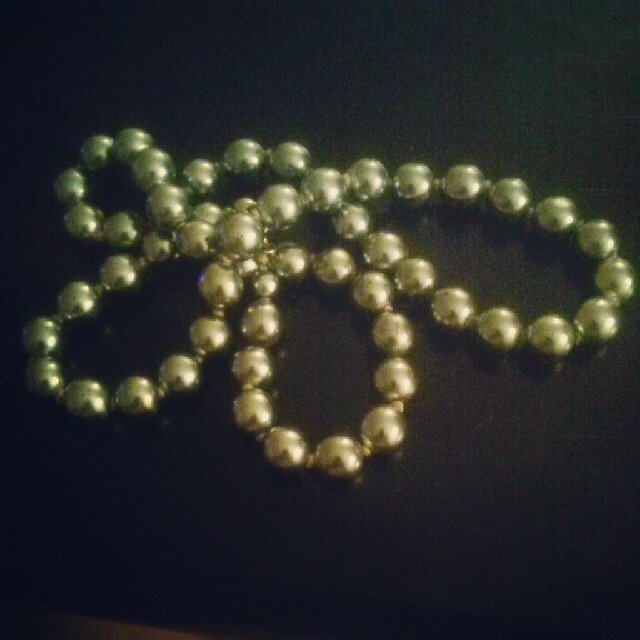 Pearls are so precious in all their iridescent beauty. They are gemstones that occur when something unnatural invades an oyster’s environment. A grain of sand or floating food finds its way between the two shells of an oyster and as it builds a layer around itself to protect its existent, a gorgeous pearl is created. Without this disturbance to a natural environment, potential can’t be released. Irritation must occur to give birth to something new in the earth. It’s believed diamonds are formed in extreme conditions, buried deep under the surface, heated thousands of degrees, squeezed under the pressure of 725,000 pounds per square inch, and then brought to the surface to cool. I sometimes feel a bit unsure during this process, as if my Heavenly Father is holding my hands as I walk forward like a toddler just gaining her mobility. Each day he tells me to take another step forward and the way opens before me as I go. And I discover new things about myself — strength, confidence, gifts I wouldn’t know I had otherwise. And I’m grateful for an opportunity to be used and transformed to His Glory and Honor. Without His touch, His guidance I am weak, silly and immature. I know one day I’ll look back on this time and see more clearly the work of His hands. I know I’ve been offline for a minute. It was for a good reason. I just moved to a new place and we all know that’s a lot of WORK. 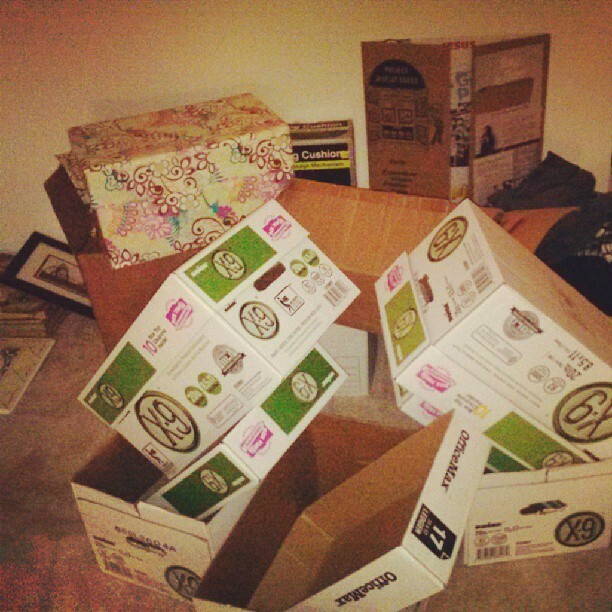 Along with adjusting to a new job, I began to get ready for my move. I was intentional about planning it well in advance, being thorough and detailed. As is God’s way, I learned more about myself and Him at the same time. Right now is a season of change for me and I realize that with a shift in levels there comes great effort and real sweat equity. Movement to the next level in life does not come without pain, sacrifice and mistakes along the way. During my time of packing, I was overwhelmed with the amount of items I’d accumulated that were either obsolete or no longer useful to me. Many items I gave away or threw out. The process was cathartic for me. It was as if I was shedding remnants of the past and preparing for this new phase of my life. As I look around my eyes are lifted to new vistas with exciting milestones on the horizon. I can’t be sure what I’ll encounter along the path, but I know I’ve pressed my way and that all my waiting and sowing has not been in vain. Through this transition the Lord has adjusted my spiritual astigmatism to see His provision and protection and I am more than grateful to witness His faithfulness.